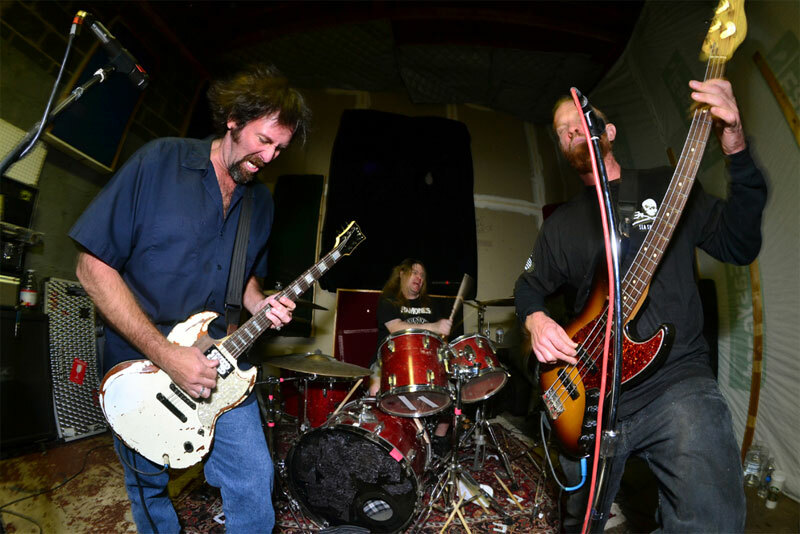 Since their beginnings in the early 80's, Corrosion of Conformity has always been a band of contrarians and naysayers, undermining conventional genres. Over the years they've taken basic fundamental heavy metal and melded it with bits of thrash, punk, speed, doom, and stoner metal into an eclectic mass. It's a sometimes strange and superfluous mass of contradiction, even a weakness. But in the hands of COC, it's their strength. 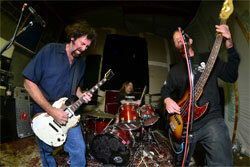 Above, Corrosion of Conformity: two guitarists able to play with their eyes closed. This self-titled debut, the first album since 2005's In the Arms of God, marks the return to the Animosity crew of Mike Dean (v,b), Woody Weatherman (g,bv), and Reed Mullin (d,bv). This fact alone should please diehard fans, and I suspect they'll be happy with this album also. As for myself, not so much. Early, in Psychic Vampire, River of Stone, and Leeches, you get a taste of the material that made COC iconoclasts of the Eighties: their hybrid concoction of heavy, thrash, and punk metal. The short Leeches really tears it up. A brief, somewhat solemn, instrumental segue, El Lamento de Las Cabras, follows, which gives you a foretaste of the middle of the album. Your Tomorrow rumbles along at a fast pace, but then gives way to three very heavy, even monotonous, tunes nearing doom or stoner metal. The Doom, The Moneychangers, and Come Not Here, though sometimes offering speed, weigh this album down. Honestly, it was hard to get through them. But individually, and within, each song has its good highlights, like the psychedelic finish and guitar solo at the end of The Doom. Then COC rebounds with What We Become, which sounds like any eerie combination of Sabbath and Metallica. Rat City and Time of Trials returns you to the sounds at the beginning. Frankly, this album is what you would likely expect from Corrosion of Conformity: a perplexing and eclectic, but largely entertaining platter of tunes. Recommended to longtime fans and the curious newcomer. 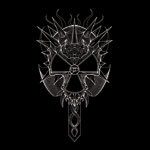 Welcome back, Corrosion of Conformity. This eponymous album finds the band offering their trademark, and iconoclastic, hybrid of metal, punk, thrash, and a few other genres.